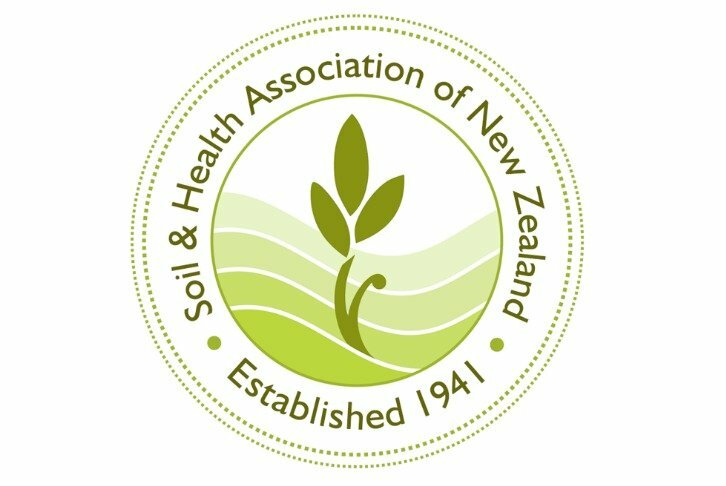 A new court ruling highlights how the Government’s RMA reforms will ride roughshod over public participation in resource management and the power of councils to regulate the use of genetically modified organisms (GMOs) within their territories, says Soil & Health Association chair Marion Thomson. On Friday the High Court rejected Federated Farmers’ bid to oppose court costs for its failed challenge to members of the public and councils that seek to manage the outdoor use of GMOs under RMA plans. Costs have now been awarded against Federated Farmers for a second time. “Not only has Federated Farmers now been ordered to pay court costs of more than $10,000 to the Whangarei District Council and the Soil & Health Association, but the High Court found it was not acting in the public interest. “In fact Justice Peters noted Federated Farmers ‘brought these proceedings because it was in its members’ interest to do so’. “The National-led Government’s Resource Legislation Amendment Bill will jeopardise local authorities’ ability to manage GMO land use by giving the Environment Minister new powers to override council planning rules. 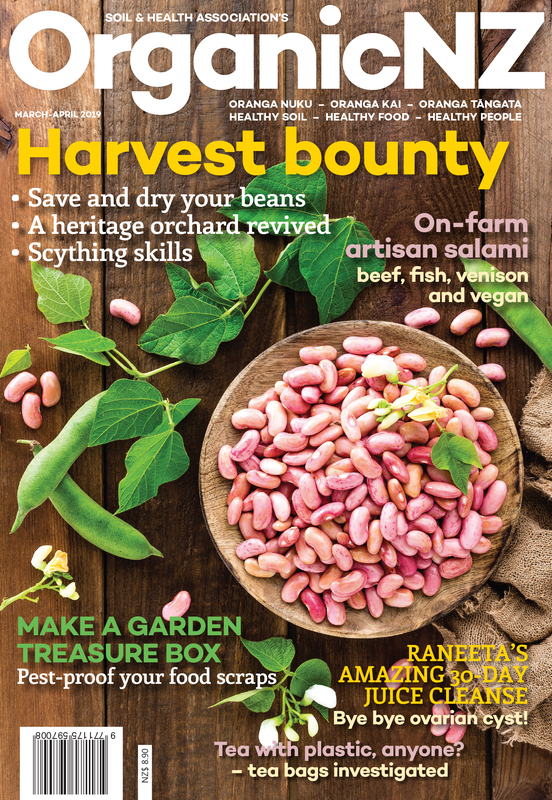 “These reforms threaten the economic sustainability of a wide range of agricultural export activities reliant on GMO-free status, and would override the ability of councils to respond to community concerns about the planting of GMO crops in their area. “Friday’s ruling further entrenches the legal rights of councils and communities. “Environment Minister Nick Smith believes genetic modification should be regulated on a national level by the Environmental Protection Authority under the Hazardous Substances and New Organisms Act (HSNO), not under the Resource Management Act. “He is no doubt under pressure from Federated Farmers who choose to ignore the fact that while HSNO controls the introduction of new organisms (including GMOs), it is the RMA which oversees the environment new organisms are introduced into. “Nick Smith is being mischievous in suggesting the management of genetically modified organisms under the RMA will stop access to the development of GMO medicines. He conveniently overlooks the fact that GMO veterinary vaccines are already permitted under the Auckland Unitary Plan. “The Minister’s claims that GMOs were only ever intended to be regulated under HSNO have now been found to be wrong by both the Environment Court and High Court. “Nick Smith must protect the ability of councils to act in the best interests of their ratepayers and local producers by amending his Bill to explicitly exclude using these new powers to regulate the release of GMOs. “There are huge uncertainties around the adverse effects of GMOs on natural resources and ecosystems. The risks are large and consequences irreversible. “If GMOs were to be released into the environment, they would be very difficult, if not impossible, to eradicate. There is also potential for serious economic loss to regions marketing their products and tourism under New Zealand’s ‘clean green’ brand,” Marion Thomson says.